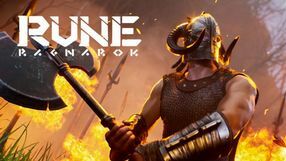 An action RPG set in a dark science-fiction world, developed by the German team Deck 13 – the co-creators of Lords of the Fallen. The story shows a dystopian vision of the future, where human technology turned against its creators, plunging the planet into chaos. 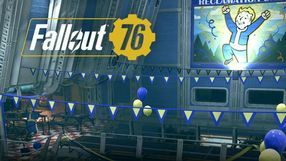 We play as an ordinary citizen, who, like everyone else, uses the achievements of modern technology and the capabilities offered by fully customizable exoskeletons. The gameplay draws from such the famous Dark Souls series and is characterized by significant difficulty level and melee combat focus. 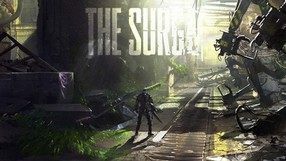 What sets The Surge apart is a unique character development system. It is closely connected to combat, allowing us to seize opponent’s technology and gear, and then mount it on our own exoskeleton. 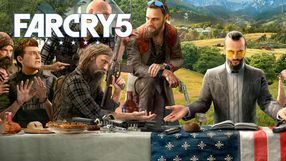 An first-person perspective survival horror game, created by the Polish developer Techland, known for Dead Island and the Call of Juarez series, among others. The player assumes the role of a character who is trying to survive in a zombie-infested metropolis. 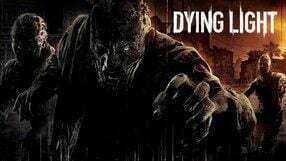 The sandbox gameplay of Dying Light is divided into two phases. 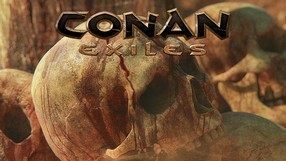 During the day, the game puts main focus on exploration and acquisition of raw materials and weapons, while at night players must face hordes of the living dead. 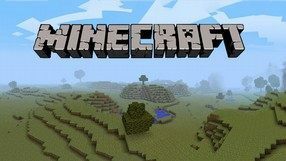 The creators wanted to put the accent on two gameplay elements: thrilling combat with a variety of weapons (including crafted ones), and dynamic movement throughout the city, enabling the players to overcome terrain obstacles using parkour. In addition to a single-player campaign, Dying Light also offers a four-person cooperation mode via the Internet. A first-person perspective (FPP) sandbox survival horror game. 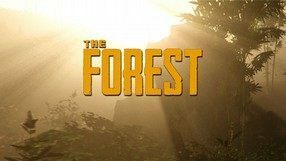 The Forest is the work of an independent studio SKS Games, known mainly for the smartphone hit, End Night. The player assumes the role of a sole survivor of a plane crash. 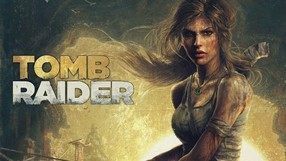 The hero ends up on an isolated island far away from civilization, inhabited by a tribe of cannibalistic mutants. 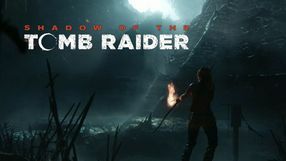 The gameplay focuses on the exploration of land (forest, caves, etc. ), survival skills (building a shelter, searching for food, setting traps, etc. ), and fighting or avoiding confrontation with opponents. The creators have made an effort to create a lively, fast-changing world, allowing for great freedom of action. As for the technical side, The Forest utilizes Unity 4 engine. 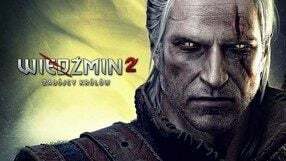 Another installment of the popular series of action games with RPG features. The series is developed by Capcom and its installments were usually released on Nintendo and Sony consoles. 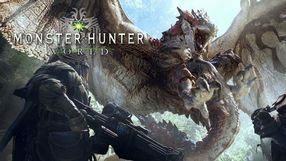 The plot isn’t very important in Monster Hunter World – the player simply assumes the role of the titular monster hunter who is tasked with exploring the mysterious continent known as the New World. There he kills powerful beasts as part of bounty contracts. 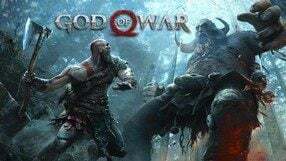 The title offers a vast, open world that can be traversed on foot or on the back of a tamed monster. However, the main part of the game isn’t exploration, but battles with beasts. Each of the monsters has unique advantages and weakness. 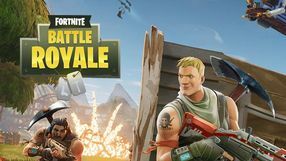 The battles are played in real time and the player can use variety of melee and ranged weapons and gadgets. The success lies in proper tactics and taking advantage of the surroundings. 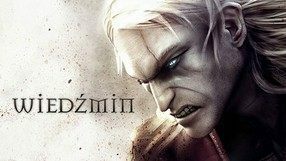 A third-person action game with RPG elements created by Guerilla Games, the studio known for Killzone series. 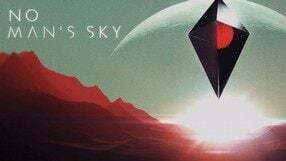 The game is set in the distant future, where the world is ruled by intelligent animal-like forms that evolved from the machines responsible for the fall of an advanced human civilization centuries ago; the former rulers of the world survived, but their lifestyle was reduced to that of primitive, isolated tribes. 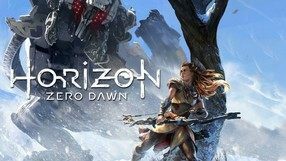 The player takes the role of Aloy – a young girl, who seeks to find secrets of the ancients and discover her destiny. The heroine is not defenseless in this dangerous world. When fighting hostile machines she can count on her skills (developed individually) and loads of futuristic weapons, made up of parts of fallen enemies. 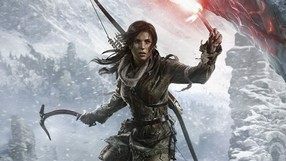 The game is set in an open world, and the protagonist is free to choose both the order and method in which she undertakes missions. You can either openly confront your enemies or cunningly exploit their weaknesses. 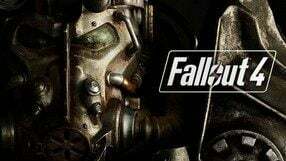 An in-name-only sequel to a best-selling science-fiction FPS released in 2006. After many perturbations haunting the series, the development has been commissioned to Arkane Studios, the creators of the Dishonored series. 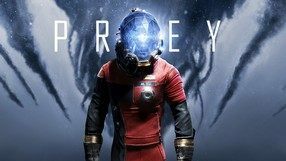 Prey is not a continuation per se, but rather a peculiar reboot of the original 2006’s installment of the game; both games share only the FPS science fiction setting and the necessity to single-handedly fight hostile extraterrestrials aboard a space station drifting through the cosmic void. The main protagonist is Morgan Yu – a man or a woman, depending on the player’s choice. Morgan is a part of a scientific project working towards enhancing the human race. Throughout the game he / she has to face hordes of aliens with unique features and abilities. Some of these abilities can be adopted by Morgan and utilized in creative ways. Players can also make use of a wide range of futuristic weaponry and gadgets. 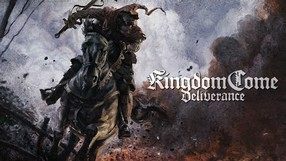 A sandbox game by Unknown Worlds that combines elements of action-adventure productions and RPGs. 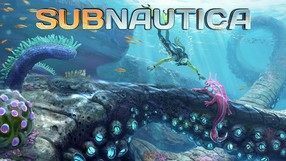 As the game’s universe draws inspiration from such novels as Twenty Thousand Leagues Under the Sea, at the bottom of the ocean you can find bizarre sea monsters, as well as remnants of futuristic buildings and ships. The player assumes the role of a captain of an advanced submarine, and explores the depths of the ocean. The game’s characteristic feature is the ability to design vessels and determine such things as performance, layout, on-board mechanisms, and materials used for the construction. You begin with rather primitive ships, but as you progress you will be able to construct more advanced vessels, and explore previously unavailable parts of the ocean. While playing, you can freely walk around your ship, and even go outside to explore the marine world on your own. A spin-off to the first person open world action game series launched by Ubisoft in 2004. 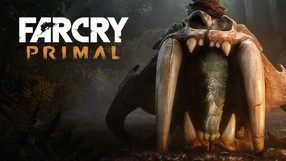 Far Cry Primal strands significantly from the previous entries in the franchise, taking us back in time to the year circa 10 thousand B.C. 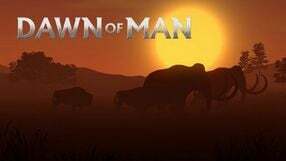 We play as hunter named Trakkar, whose tribe has been slaughtered and who find himself in the dangerous land of Oros, where humans are nothing more than prey for prehistoric beasts. 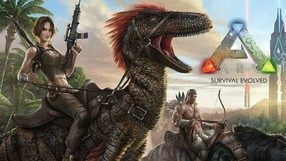 One of the most important features of the game is survival; we explore the world while completing quests, hunting various creatures, crafting useful items and learning new skills. 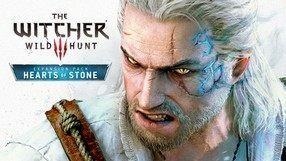 Unlike in the main installments in the series, our hero obviously won’t find any guns in his inventory - only primitive weapons like spears, clubs, and bows. The lack of vehicles is compensated by the possibility of riding different animals.